Premium material options for the ladies. Bringing premium options to women’s footwear, New Balance introduces its Grey Collection. New Balance Grey is a range of women’s sneakers constructed with unique materials such as marled knit mesh, embossed leathers and ripstop woven Nylon. Models like the 620 and 696 are among those that have been treated to the luxe makeover. 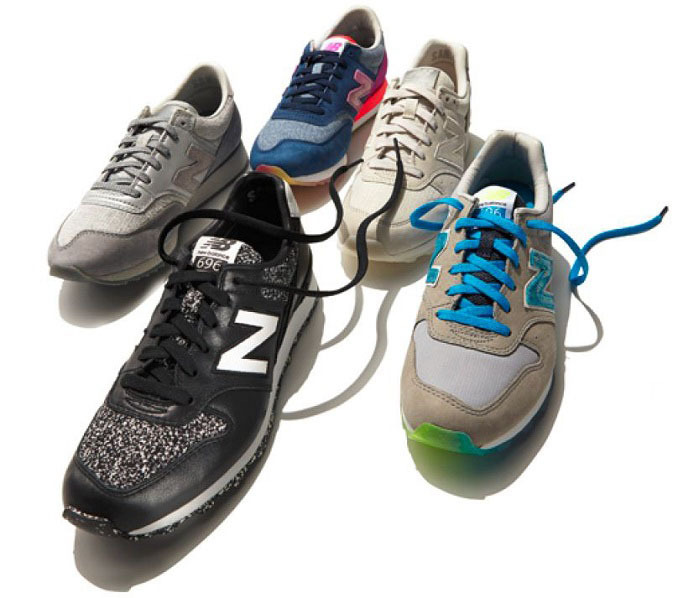 Previously exclusive to Bergdorf Goodman, New Balance is launching these five styles globally on newbalance.com beginning today.